As a parent is very important to teach your children to keep their school stuff and utensils always organized so when they wish to draw to find it in an easy way. 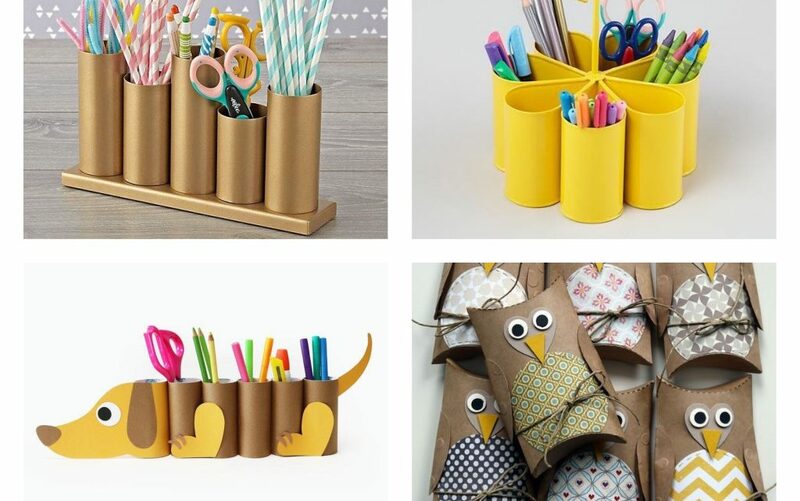 It doesn’t mean that you need to spend money on this but if you are creative, if you use your imagination, you can make easy crafts where to keep the stuff. 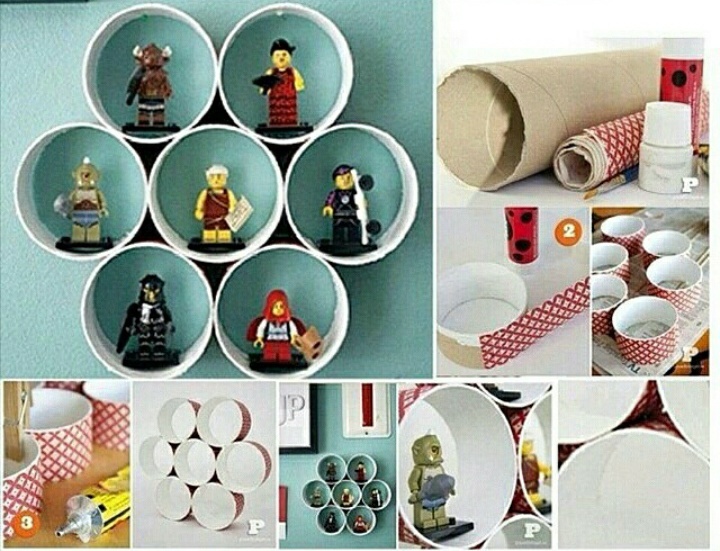 Stay with us to the end if you want to read about the toilet paper rolls reuse in a creative way! Read about alluring curtains for home decor that looks so nice and attractive!!! I think that children and parents should spend more time together so this is perfect way to make this project in great company. With this, your kitchen stuff will always be in the same place, you as a parent will be satisfied with that and your child will be happy!!! 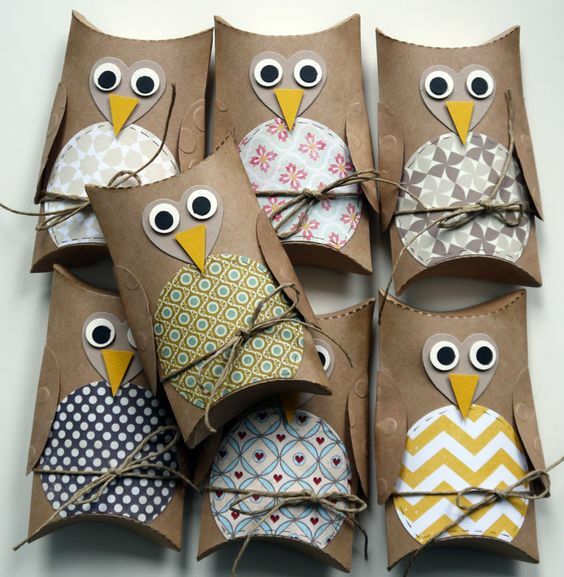 Perfect way to surprise your child or nephews and to give them this paper owl where you can add money and to make happy this children. I love the idea! Motivate your child and next thing is to expect from them to make something nice at home by themselves. Show them this idea and help a bit with the project, follow the link below to learn! 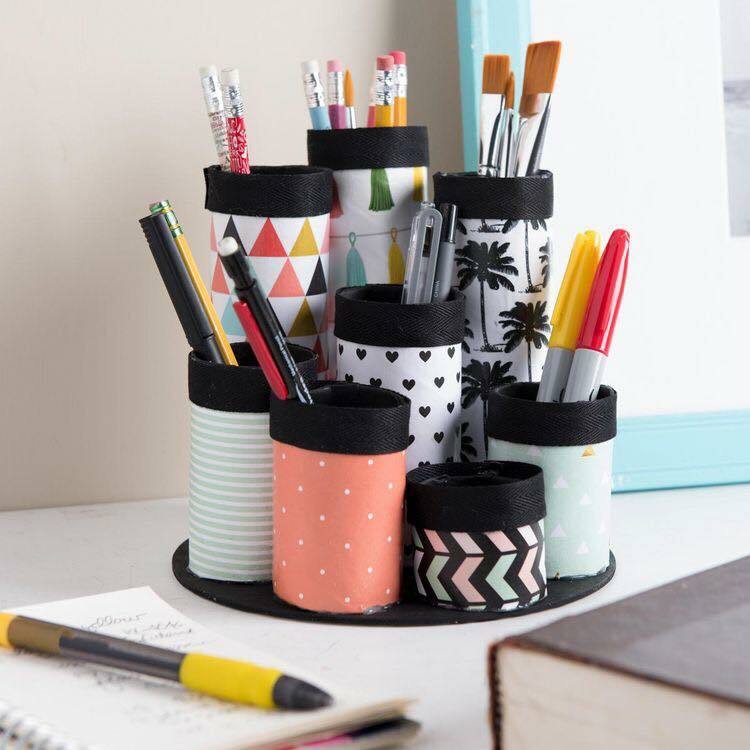 It doesn’t mean that this toilet paper rolls can be just used for organizing the school utensils but you can also use it for organizing the make up you have. Just make it and next you will decide what to organize in it! 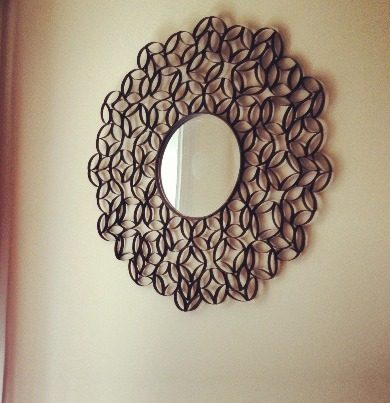 Also, great way to give a new life to the old paper rolls of toilet is to reuse it in making mirror frames for the house walls. Take a look in the photo here and inspire yourself! 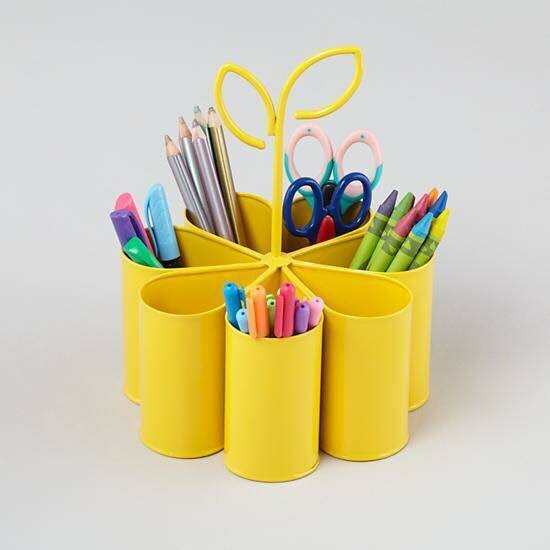 Solve the problem with storage and organization with lovely storage ideas and cool ways to do that. 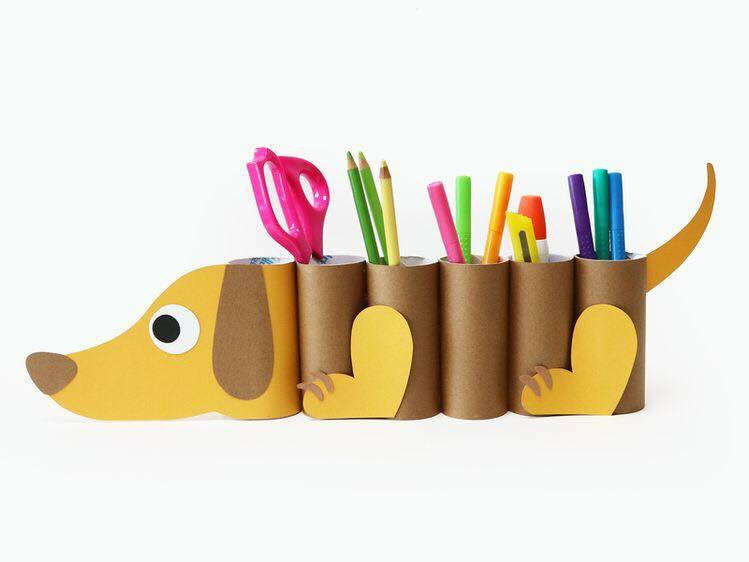 Make a cute small dog organizer made of toilet paper rools, reuse it and love it! Make your child happy and be happy parent too! You need a wall shelves? Well, make it by your hands and effort and love it! 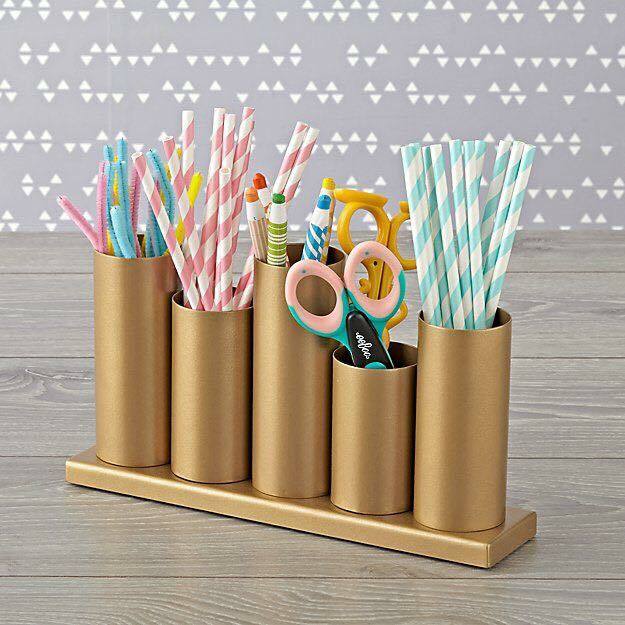 Use it for storage to the kids toys or any other things at home. This is the last ide aof this post so pay attention to it. At the end of this post, I hope that you are motivated person and you will try to make some of this crafts at your home! Thanks so much!